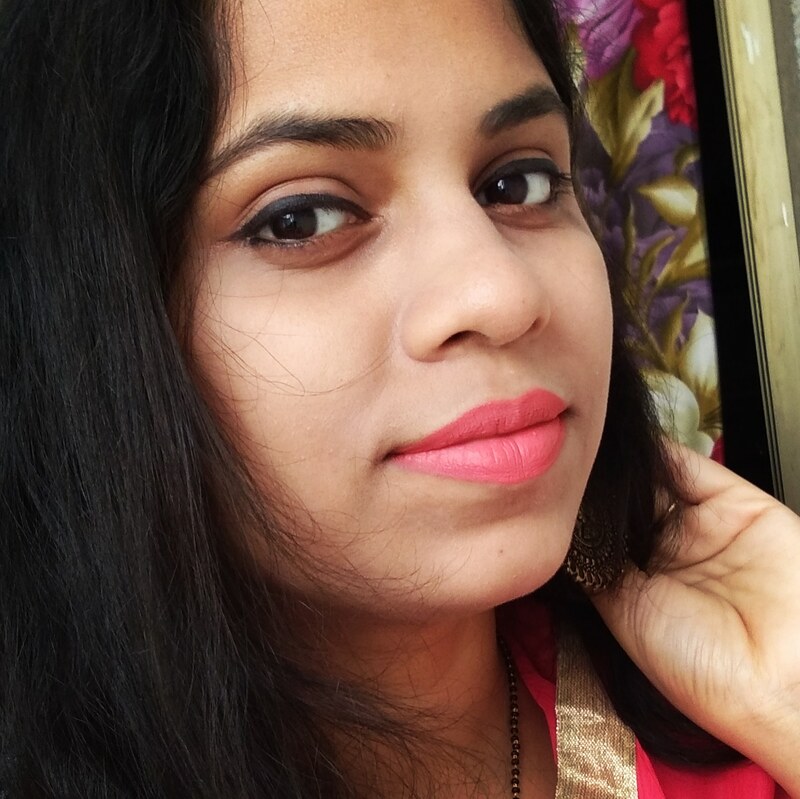 Heya girls, sorry for not being regular these days.. A lot of work is keeping me busy through out the day and I don't get time to write anything... By the way this is a long pending post.. 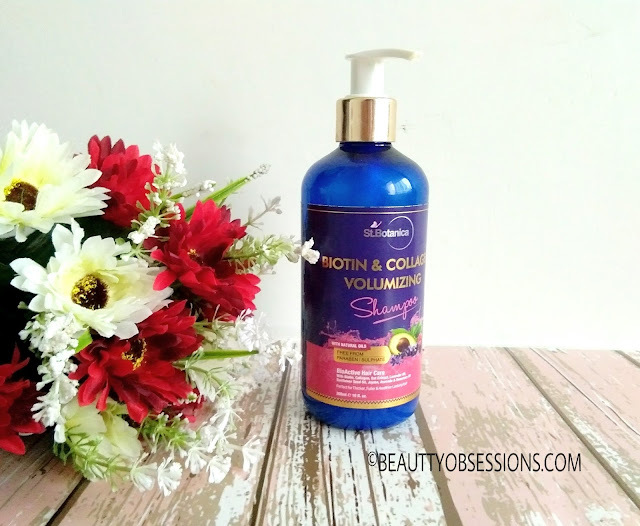 I have got this St. Botanica biotin and collagen volumizing shampoo last month and have been using 7-8 times till now ..i am very particular about my opinion, let's get into it in detail.. 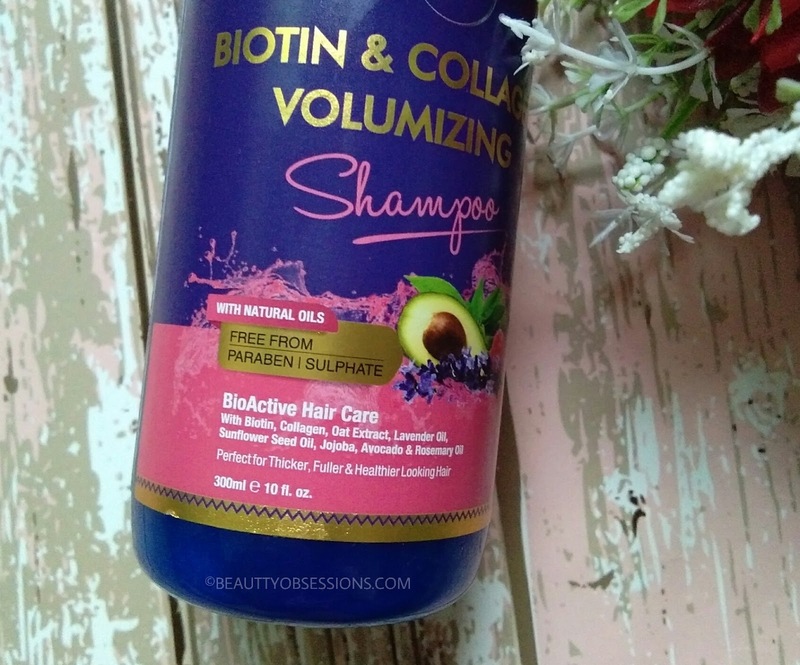 Brand Claims - An exclusive blend with vitamin B7 biotin, hydrolyzed collagen, oat extract along with premium and organic coldpressed ingredients helps to infuse nutrients into every strand and creates the appearance of thicker, fuller, healthier looking hair. This powerful formula helps voluminize even the skinniest strandsinto fuller and more abundant looking locks. Price - Rs999/- for 300ml. Packaging - The packaging is just so impressive.. I like the simple yet classy looking bottle. The pump dispenser makes it so handy to use. All information is on the bottle itself.. There is a lock system in the pump head which makes it leak-proof and travel-friendly .I hope there are smaller quantities also available, otherwise the big bottle is not great to carry everywhere. Overall I like the packaging. My Opinion - I was looking for a good shampoo since long and in between got this.. I was really excited by seeing the name only.. Biotin is also known as vitamin B7 and is found in few food and nuts. It helps to improve hair texture and makes look them healthier and fuller. It controls hair fall and helps in new hair growth. Collagen is a component which protects hair from free radicals . 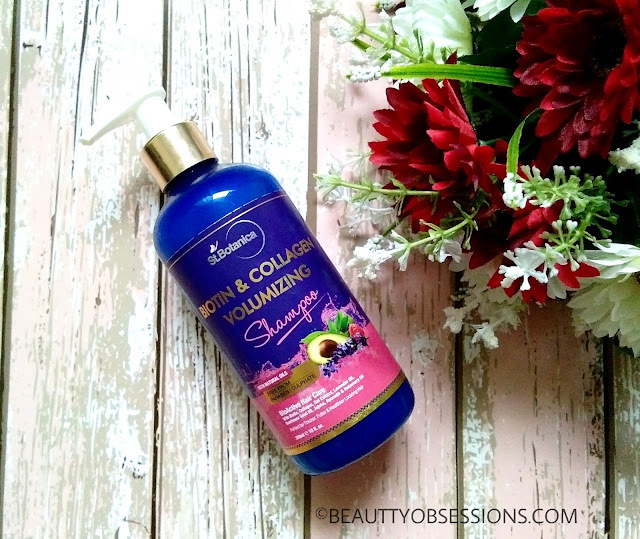 It also helps in improving hair texture and add growth.. I am quite happy by seeing the great ingredients of this shampoo. The shampoo is pearly white in colour and has slightly runny texture. I am in love with the fragrance. It has very sweet, refreshing fragrance which is very similar to the smell of Mogra. It makes my mood up instantly. 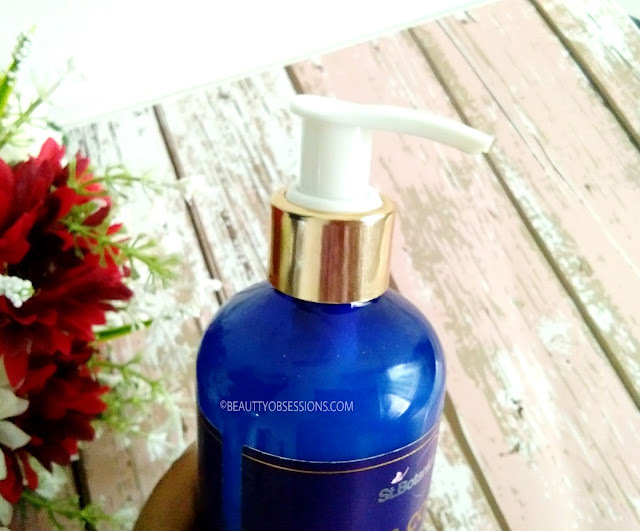 It lathers well and cleanses away the extra oil from scalp and hair properly and makes my scalp squiky clean with two applications. There is no sulphate, no harm chemicals, no paraben which makes it a hit... The shampoo I very moisturising as it has pure essential oils in it. There is no artificial colour and mineral oil as well. It makes my day rough fizzy hair manageable to some extent. I do use conditioner after shampoo but the shampoo only is also very moisturising . It is suitable for all hair type. 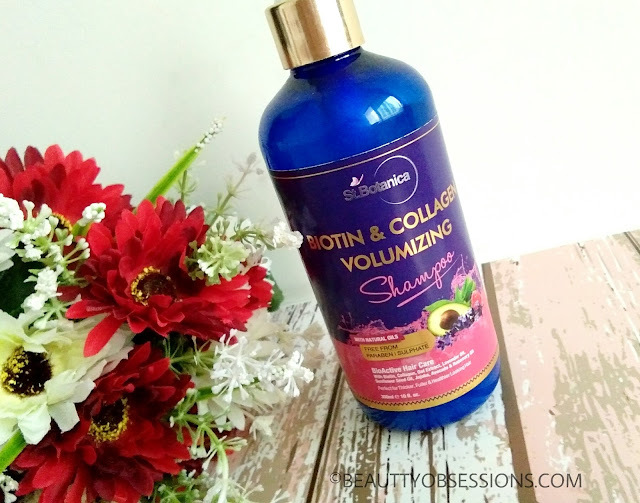 I am loving this St. Botanica biotin and collagen volumizing shampoo and I would love to use the conditioner from the same range as well.. Totally recommended for everyone out here.. I personally am very fussy when it comes to picking up shampoos. 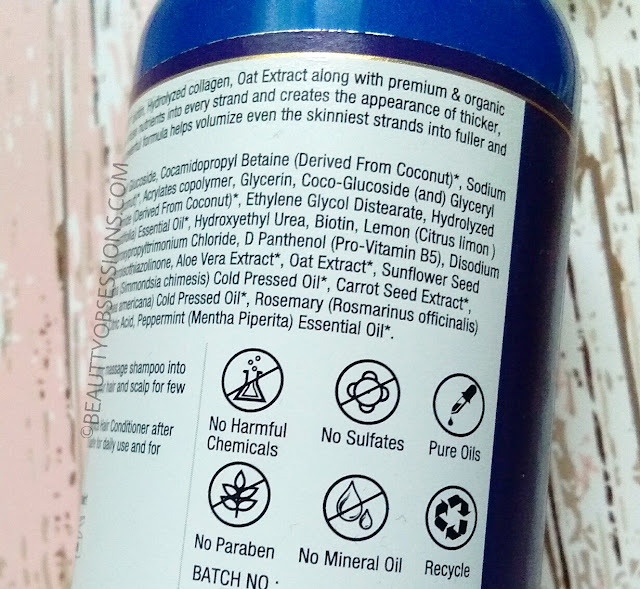 And this one is just suitable for the fragrance you mentioned and also due to being 100% free from chemicals. I love Mogra smell and will love this too. The product sounds good. Will try. Thanks for the detailed review for this product. According to your review Product looks promising would love to try this. Hey, I am also using it from past few weeks and must say it's really amazing... I can feel the difference. Though it is on a higher side in terms of pricing but I dont mind buying it if it is really effective. 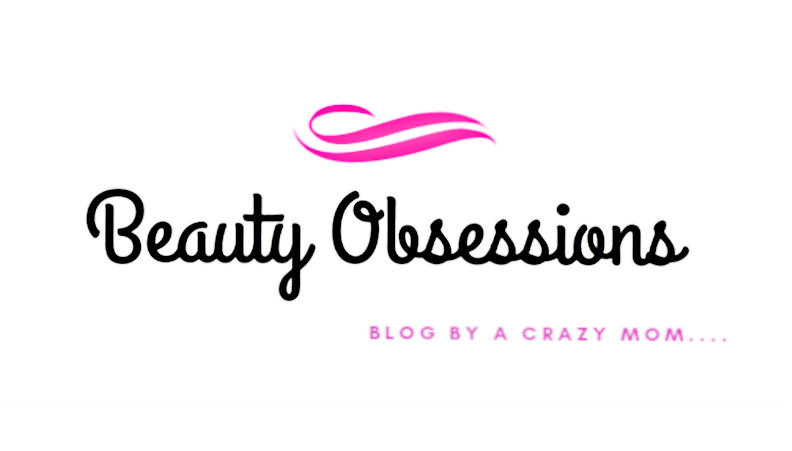 This product looks really amazing for hair! Thank you for sharing this! Will surely try!